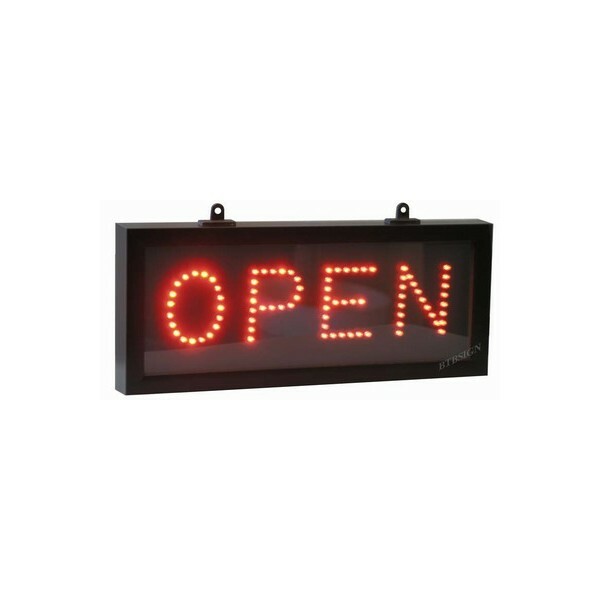 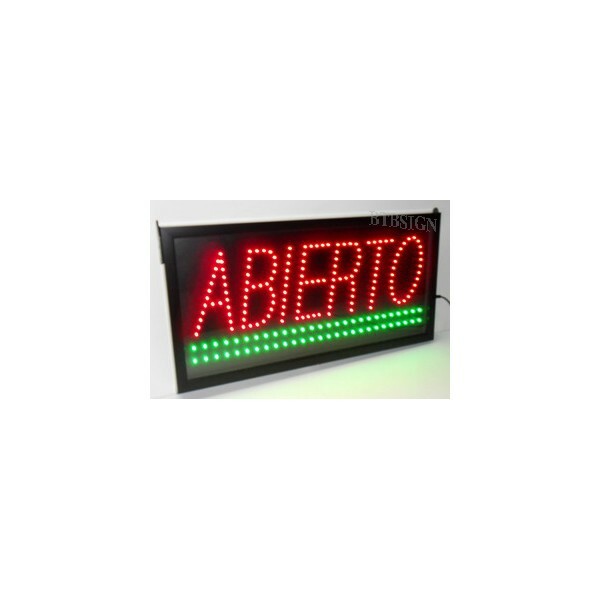 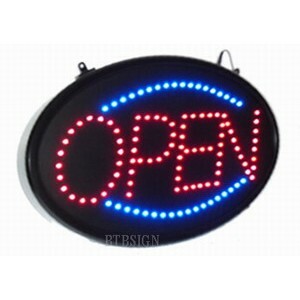 LED Sign is a effective and affordable way to promote your business. 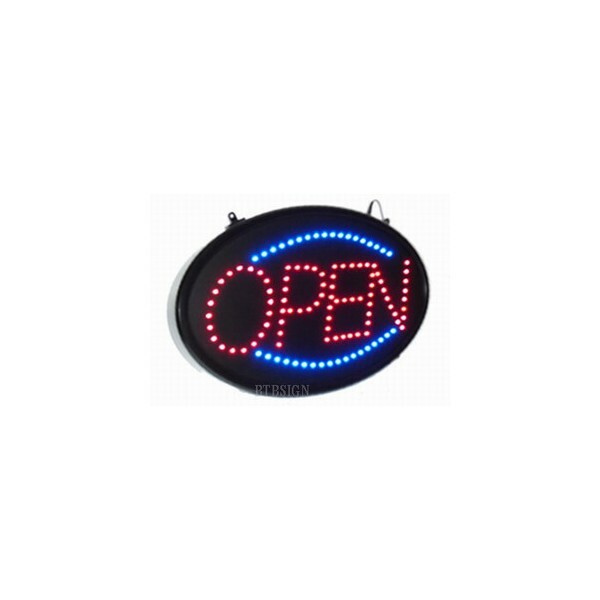 Bright, colorful and motion combine together to attract customer’s attention and pull more customers into your business premises. 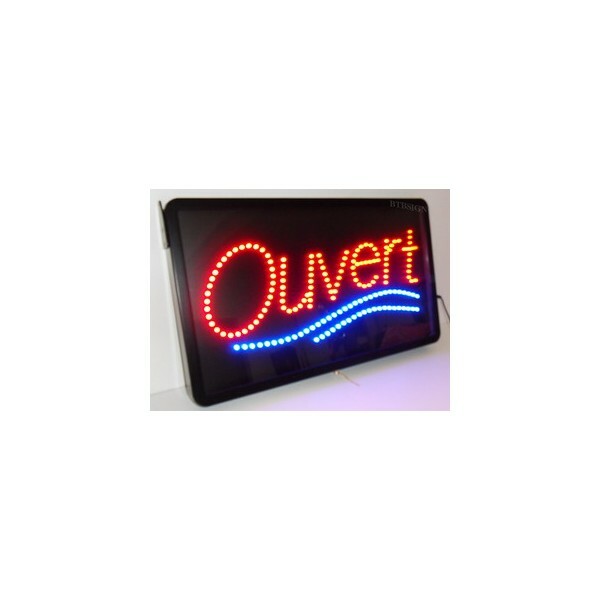 * Energy efficient: Only 6 −13 Watts consumption. 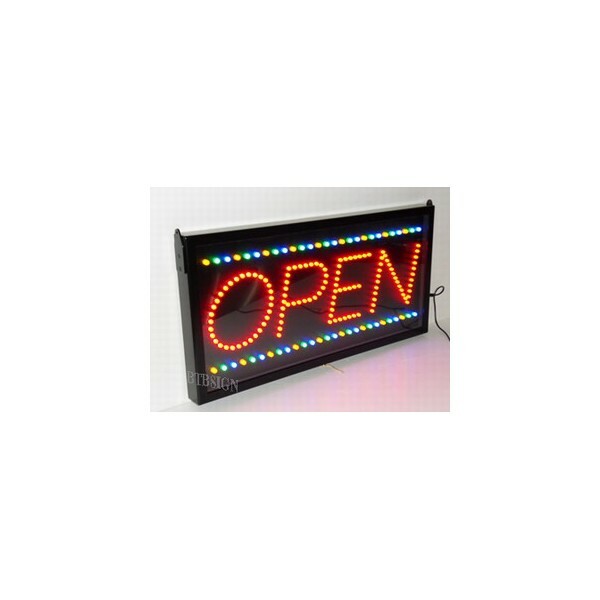 * Easy and quick to install: Hang up or mount up. 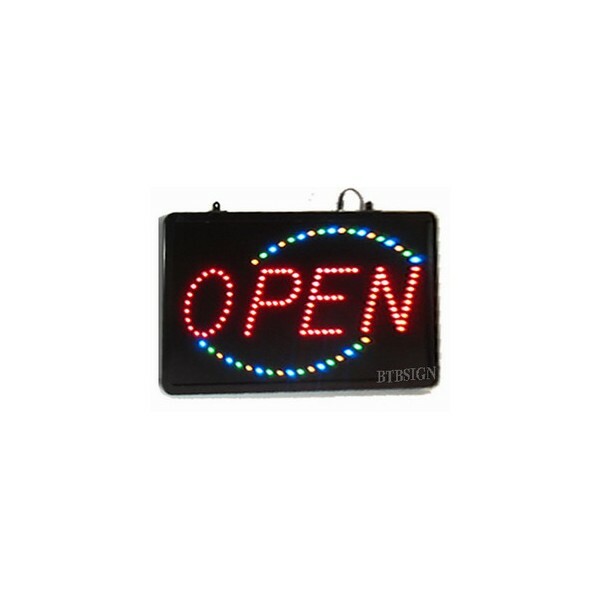 Perfect for any coffee shop, bar, pub, club, restaurant, game room, function room, dealer shop etc. 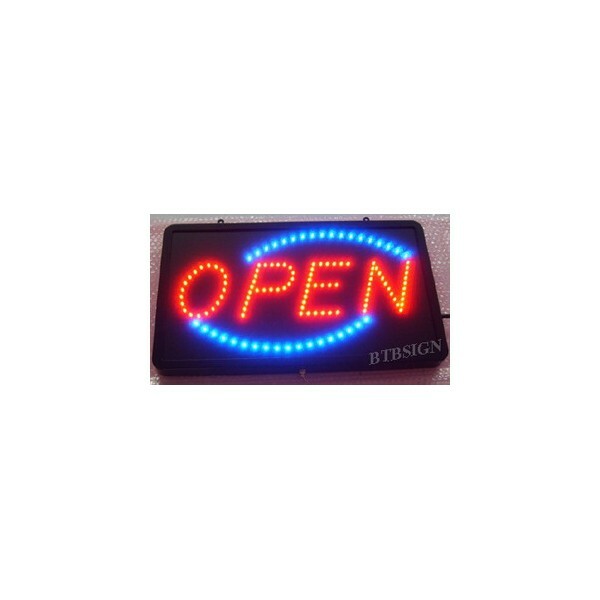 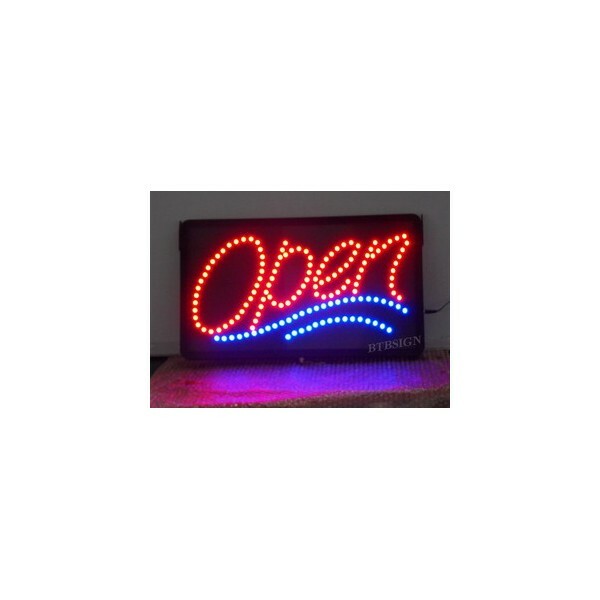 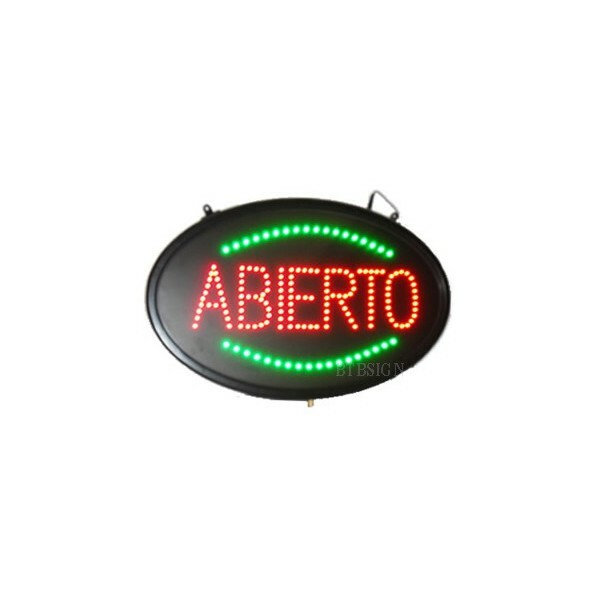 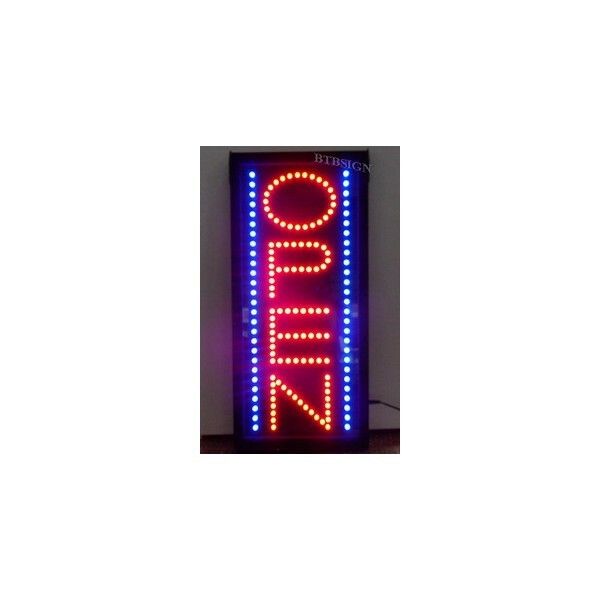 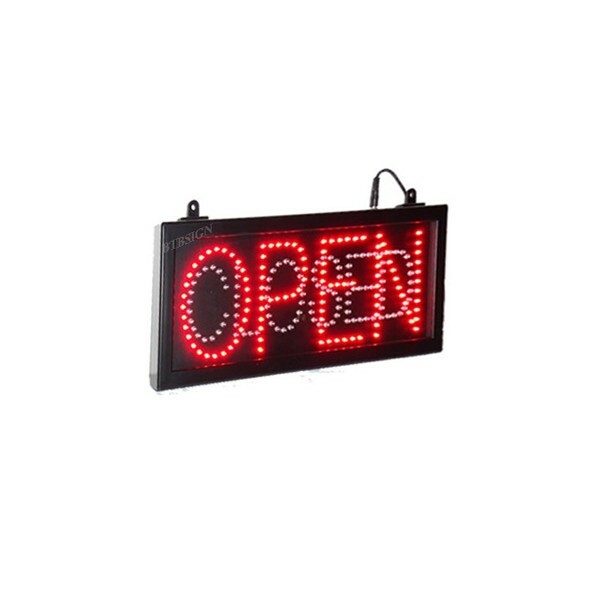 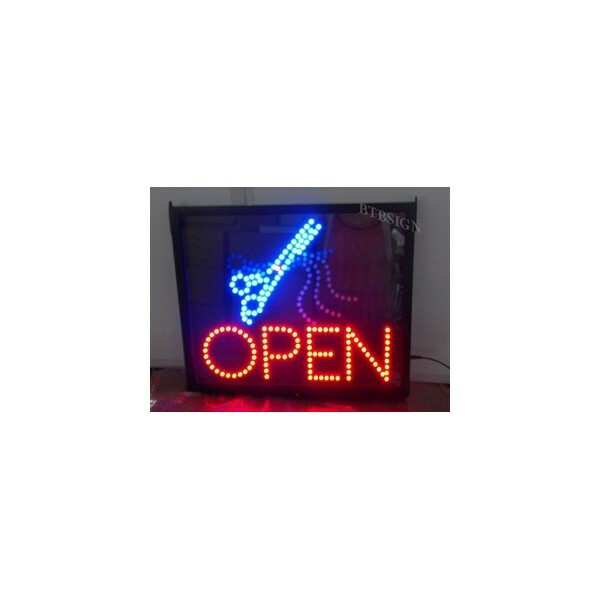 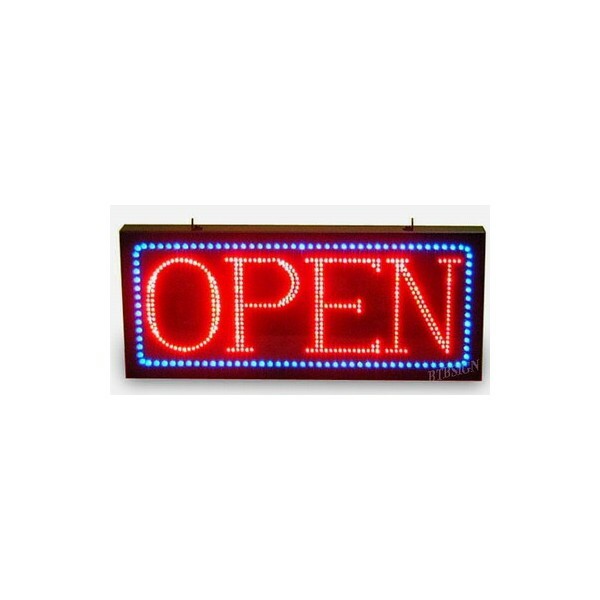 We would like to create & design a LED signs to your business needs in any shapes, colors & sizes.